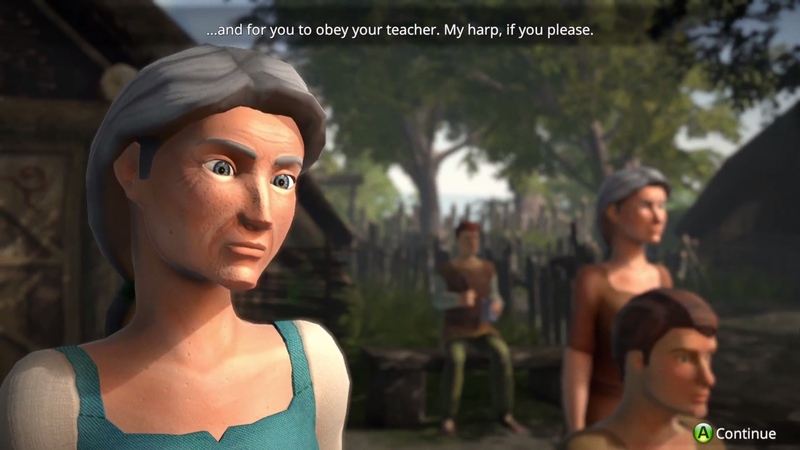 TALESINGER is a narrative RPG without combat set in Iron Age Wales, for PC and consoles. 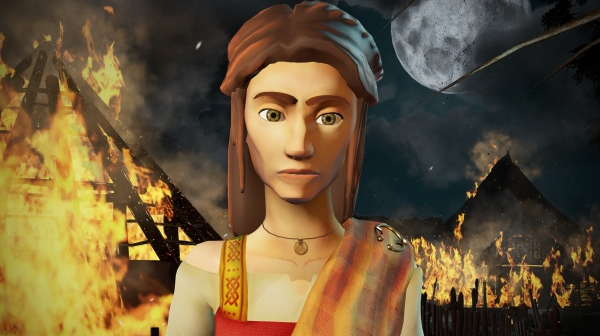 Play as apprentice bard Gwen, tasked with uniting the quarrelling Celtic tribes against the invading Romans. Instead of fighting, use your songs and stories to inspire, persuade, or shame chieftains into action. Combine three different branches of magic; Bardic performance, Vate oratory and Druidic spiritualism. 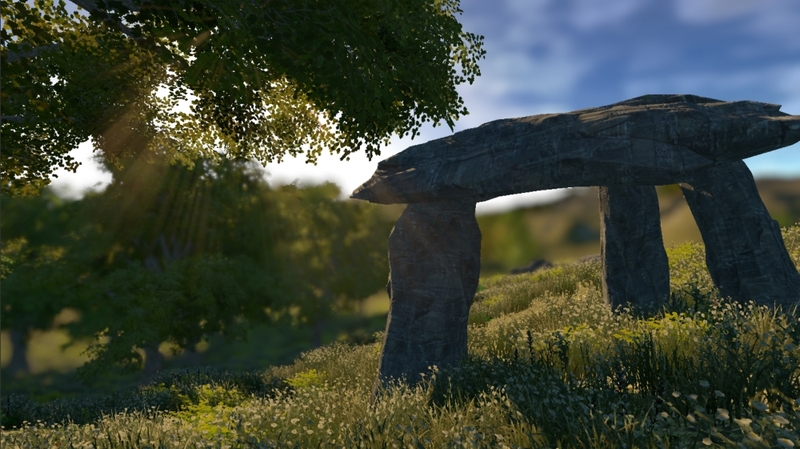 Talk with spirits, walk in myth, and fuel the legendary fire of the Celts.